At Caldwell we believe Talent Transforms. As a leading provider of executive talent, we enable our clients to thrive and succeed by helping them identify, recruit and retain the best people. Our reputation–nearly 50 years in the making–has been built on transformative searches across functions and geographies at the very highest levels of management and operations. Our Calgary office opened its door in 1978, and since then the team has had great success in working across a broad range of sectors - from early stage, privately-funded firms and foundations, to global organizations, institutions and all levels of government. In addition to executive search, we serve as consultants to our clients on all matters pertaining to human capital needs, including succession planning, compensation assessment, recruitment strategies and competitive analyses. We also leverage our skills and networks to also provide agile talent in the form of flexible and on-demand advisory solutions for companies looking for support in strategy and operations. As frequent readers of and contributors to FACILITYCalgary ourselves, we know the value of being current and in-the-know. Like you, we believe that the most informed and connected leaders have a leg up and we’d love the opportunity to help with your success. Please contact us for more information about how we can help you. 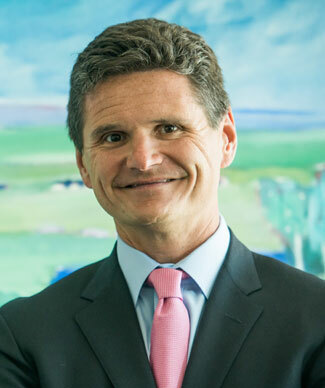 Les Gombik is the managing partner of Caldwell’s Calgary office. With more than 20 years of executive search and human resources experience, Les has a broad perspective on the most pressing talent issues in executive management today. His particular focus is on board and senior executive positions for public companies and equity-backed enterprises within the energy, industrial, retail and financial services sectors. Courtney is a partner in Caldwell’s Calgary office and a member of the Industrial Practice, focusing on partnering with clients in the industrial sector to place senior executives in the energy, utilities, infrastructure, and real estate industries. 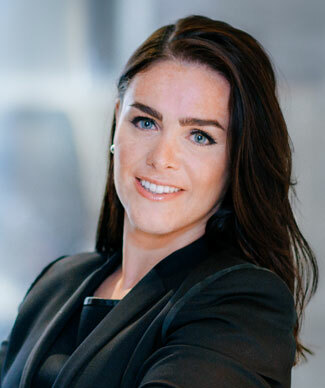 She is passionate about understanding and evaluating the underlying business needs of each of her clients and has earned a reputation for building strong, trusted advisor relationships with her candidates and clients across North America. 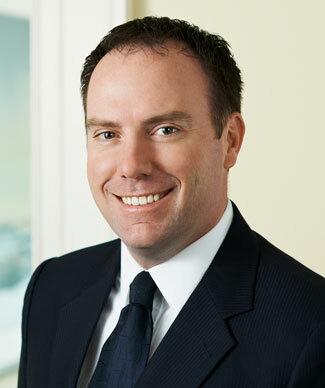 Drew Railton is a managing partner in Western Canada. Drawing on more than 18 years of experience placing senior executives and board directors, he is regularly sought by clients for his expertise in board, CEO and senior executive recruitment. He possesses a wide range of experience as a director, serving on both volunteer and corporate boards, as well as extensive philanthropic involvement. Drawing on his extensive search, director and philanthropic experience, Drew is able to provide great insights about the balance of skills match and culture fit to clients and candidates alike.